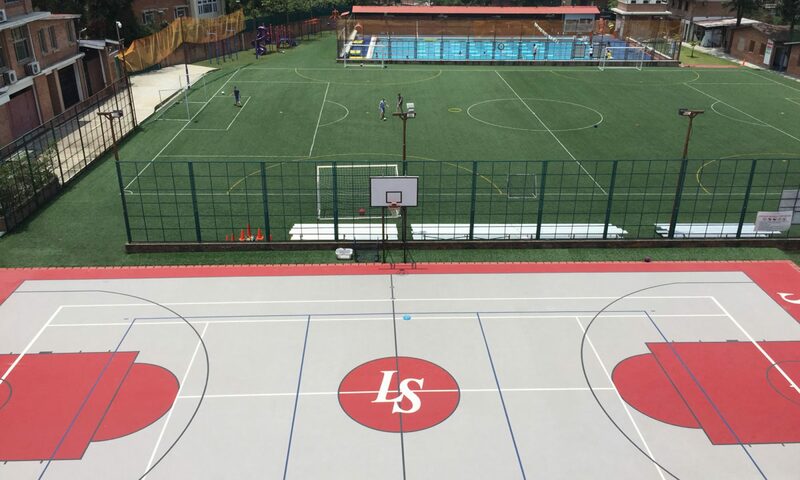 As we become more connected in this world, a case can be made for creating an environment that detaches us from that technology. 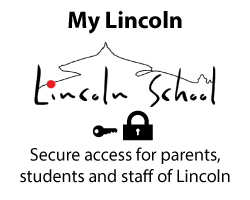 Lincoln School requires all secondary students to have their own laptop. 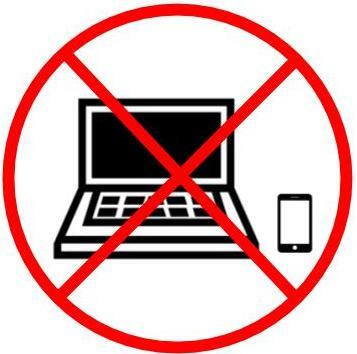 The laptops are monitored at school and the sites they are restricted. However the monitoring and restrictions do not apply at home. Parents are rightly concerned about monitoring technology use by their children at home. There are suggestions located on our website here, but one of the easiest is this: No technology in the bedroom. No phone, no tablet, and no computer. Tech use should be in a public space at home. Research suggests that the light from our devices reduces the secretion of melatonin and disrupts sleep. See the Proceedings of the National Academy of Sciences for example. Also, reading about the latest news, Facebook post, or notifications from work or school are not sleep conducive. Give yourself a break and leave the tech at the door. We are in the age of The Internet of Things (IoT), in which everything is connected, including your web cameras. A search on the internet for hacking webcams is a scary experience. The maker of Norton Utilities has some good suggestions here. Even simple solutions such as tape on the camera is good, leaving the tech out of the bedroom is even better. Previous PostPrevious School Year Resolutions! Next PostNext Lincoln High School Leadership Takes Off!